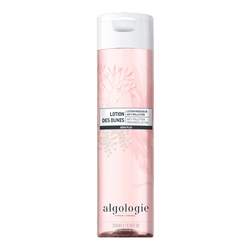 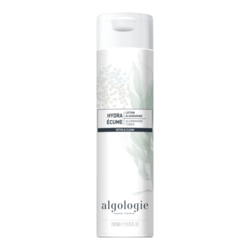 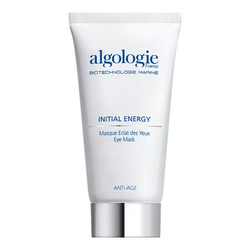 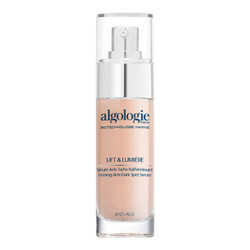 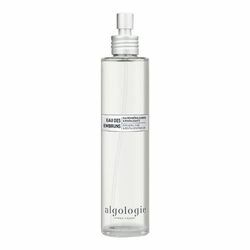 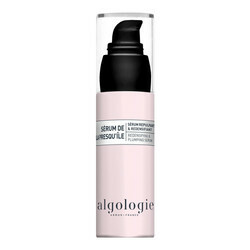 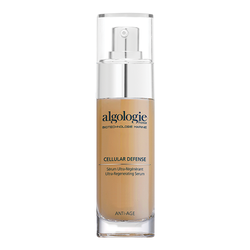 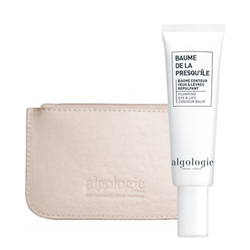 Algologie products are concentrated in powerful marine active ingredients that helps to effectively prevent first signs of aging. 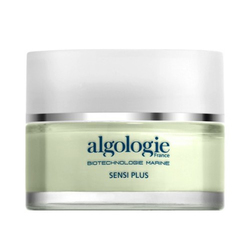 Agolgie's main ingredient is from pure concentrate of Christie Marine's stem cells, Caniculata. 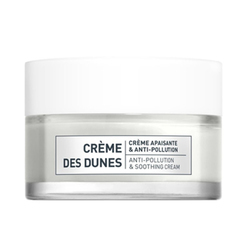 Caniculata is a brown seaweed that deeply moisturize, restore radiance, and visibly reduce wrinkles. 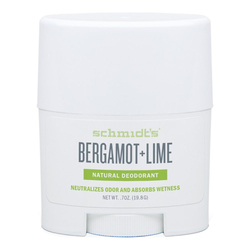 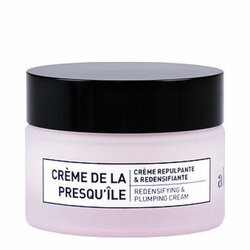 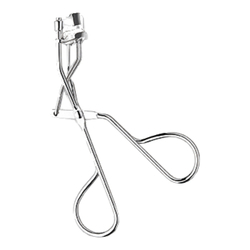 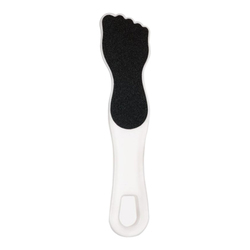 Products are paraben-free, silicon-free, mineral oil-free, phthalate and propylene glycol-free. 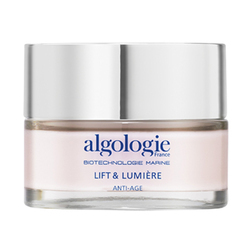 Algogie Research Laboratory have developed the Algo Complex. 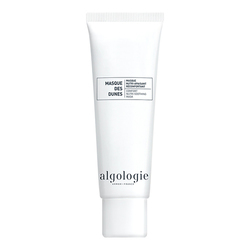 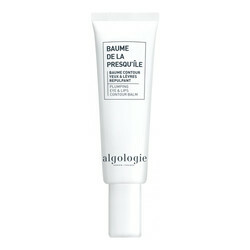 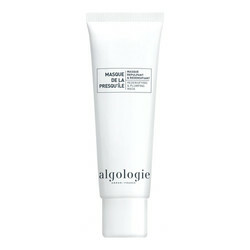 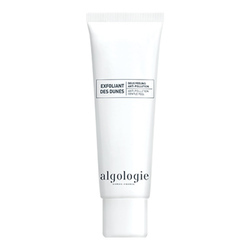 Algo Complex has active ingredients to remineralize, moisturize, and to protect skin from free radicals. 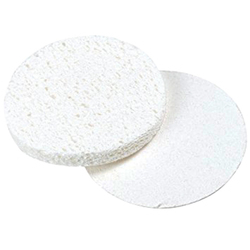 No Algologie products found for these filters.